artificial combs 4,9mm - NEW!!! silicone matrices with embedded side parts - NEW!!!! the new book from Dee Lusby - NEW!!! 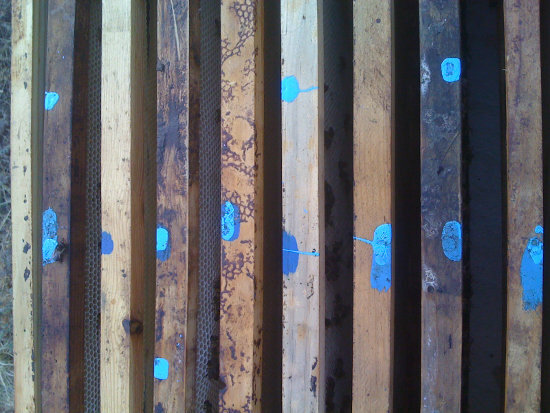 Examples of molds that have been made by beekeeper friends with matrices of ResistantBees. In the last 6 months we could supply worldwide more than 100 beekeepers with small cell silicone matrices, so they could build their own, small-cell foundation mold. And to our great surprise it spreads now around the world. First, some colleagues will wonder why we now offer silicone matrices. The answer is quite simple. The growing group of beekeepers, who work with small cells following the system of Ed&Dee Lusby, urgently need perfect foundation in small cell size. And above all, we can not rely on conventional wax, because almost all the wax is high contaminated by the chemicals that are applied in the bee hives. Thus every beekeeper urgently needs its own wax cycle. 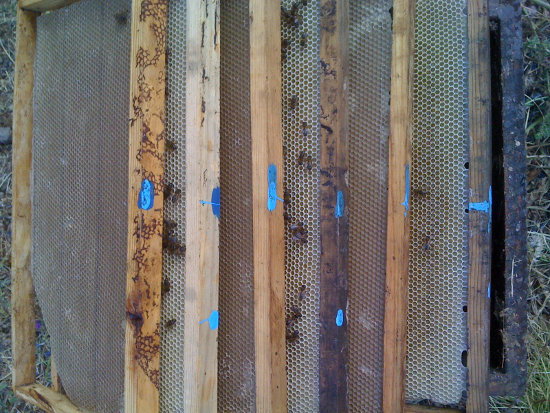 I added to several hives complete supers with 11 frames. 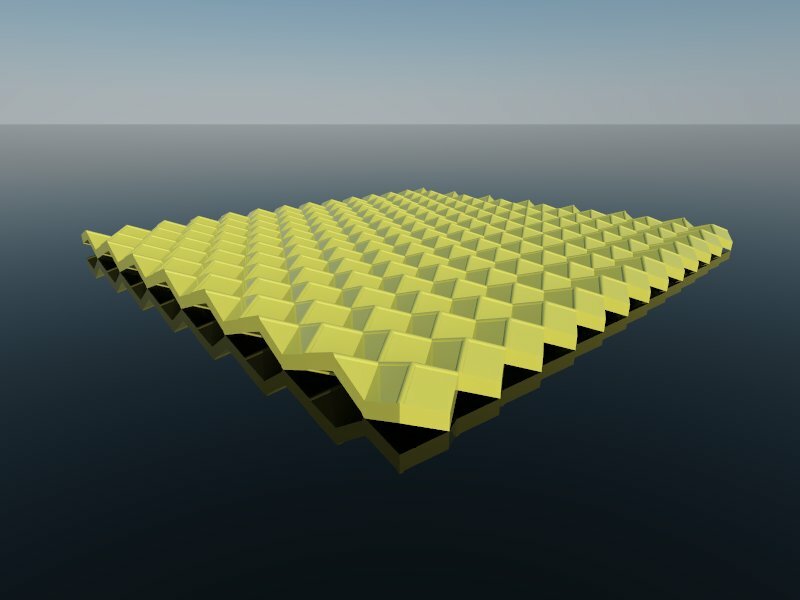 Alternating foundations with the new cell geometry and foundation like the swedish model, which has cell imprints similar to what is used anywhere. A swedish, a new one, a swedish, a new one ……. all the box like this. 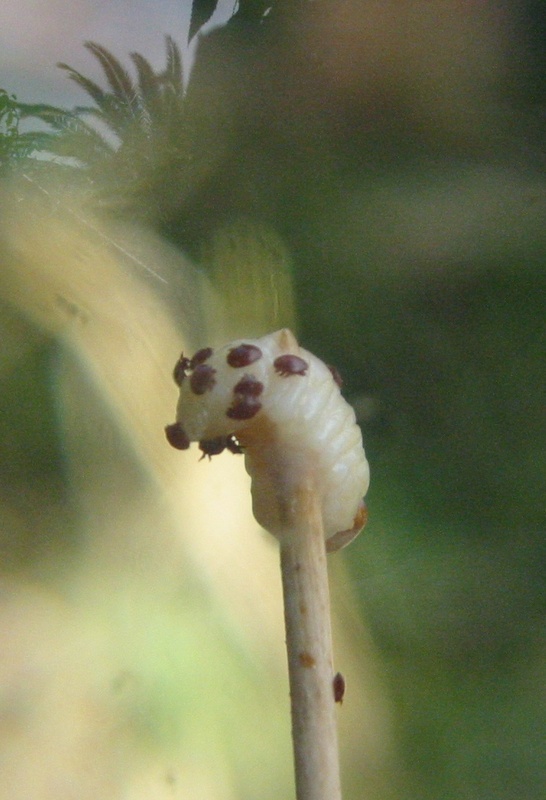 It was used the same wax and the same cell dimensiones between 4,8 and 4,85mm. In order to make it possible that every hobbyist can build his own foundation mold, we now offer silicone matrices with the new cell geometry. 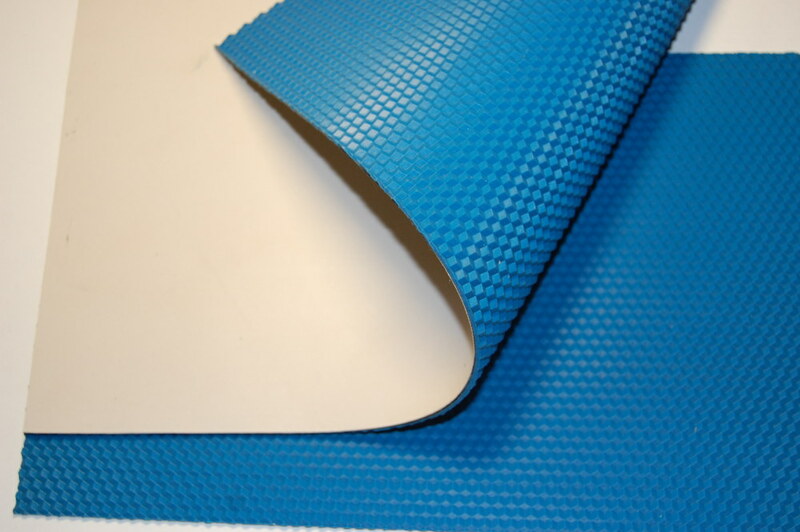 The matrices are made from a silicone which has excellent release properties. 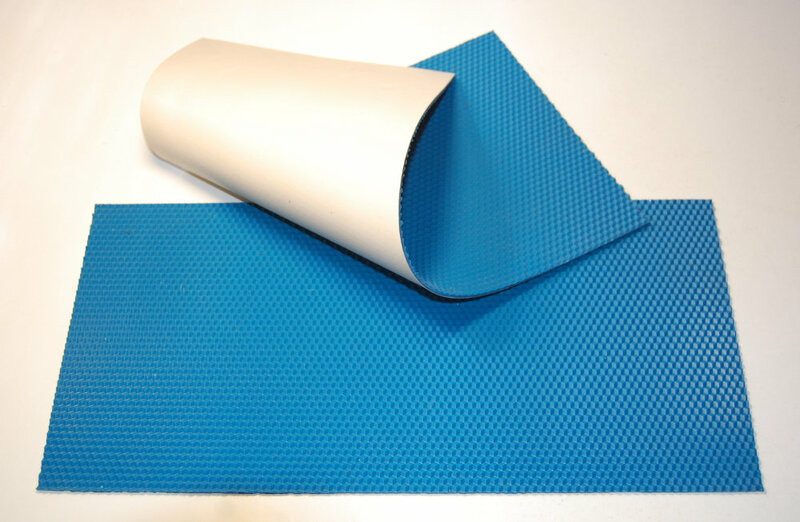 Thus, the release of the molded and cooled wax foundation sheets is unproblematic. Now we can offer special productions in 4,9mm and 5,1mm cellsize in all measures which are not bigger than 420mm width and 400mm height in the new cell geometry. 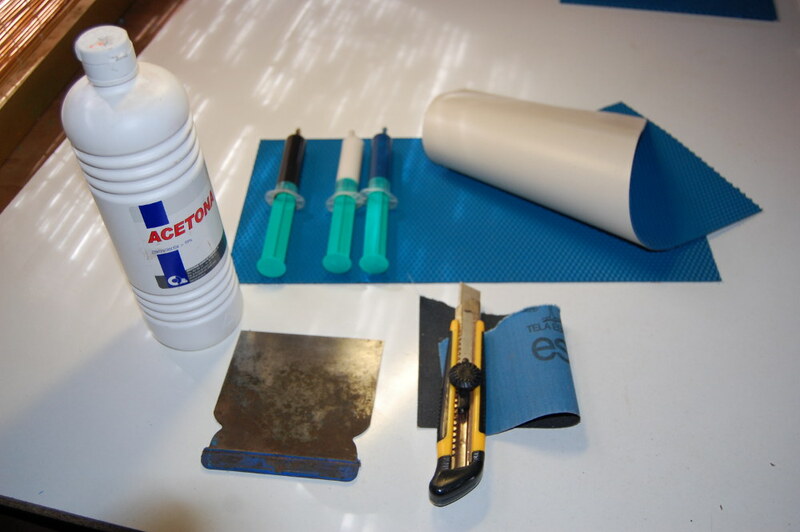 We offer to the matrices a gluing set with which you can stick these bombproof on aluminum or similar materials. Video with adhesive instructions click here for german language and spanish language here. 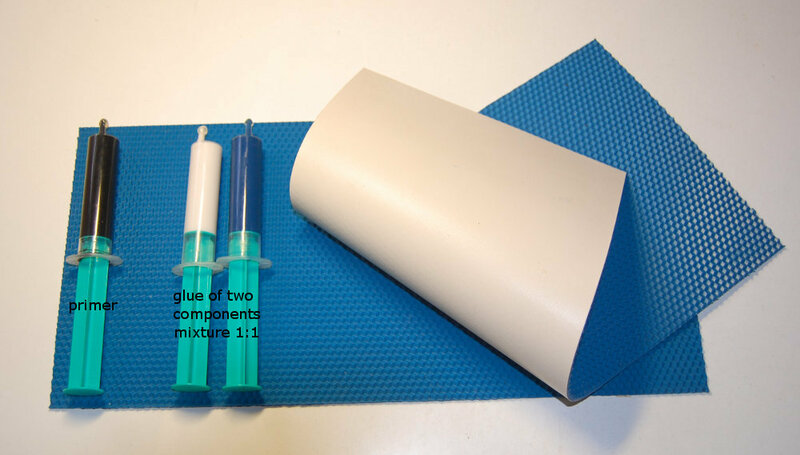 The gluing set consists of a primer and a two-component glue with adhesive instructions. Video with gluing tests and adhesive instructions click here for german language and spanish language here. The mold should have a device with which one can regulate the spacing of the upper to the lower board to change the thickness of the foundation sheets. all the matrices you can buy in our online shop.